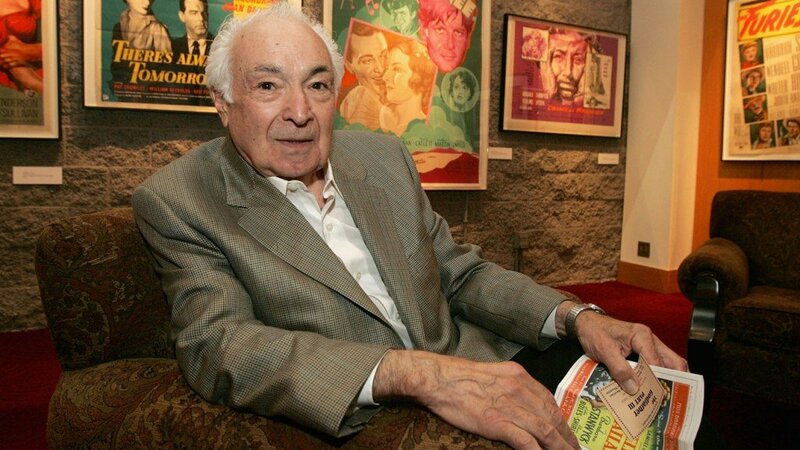 Al Ruscio, who appeared in Showgirls, Bonanza, The Godfather II, Seinfeld, has died on Tuesday at the age of 89, his daughter announced. The veteran actor played different characters during his 50-year career, but he will perhaps be best remembered as the defiant restaurant manager at Monk’s in Seinfeld, and as crime boss Leo Cuneo in The Godfather sequel. Al Ruscio was also known as TV actor appearing in Peter Gunn, The Untouchables, McCloud, Lou Grant, Hill Street Blues and NYPD Blue. The character actor also created the drama department at the Midwestern College in Denison, Iowa, and served as a professor of acting at the University of Windsor in Canada. Al Ruscio also penned So Therefore… A Practical Guide for Actors, which was published in 2012.